Discover how� e-learning platforms� have a positive impact on the educational process at language academies. Blended learning, with online and face-to-face elements for teaching languages, provides added value and better learning results. Blended Online Learning. What is it? What is an educational platform or virtual campus? 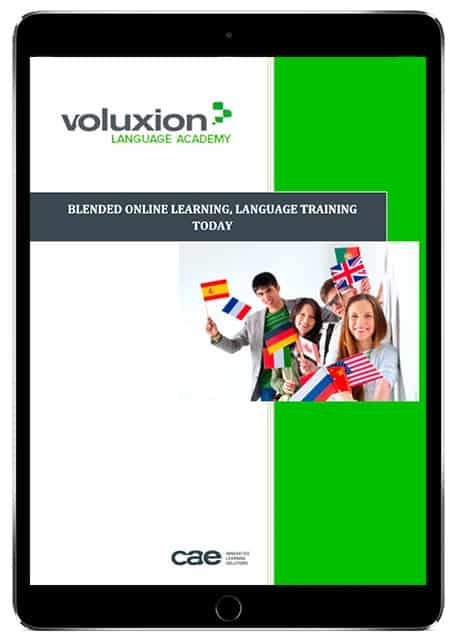 Not understanding the need for schools to use a language e-learning platform is a loss of added value in the training provided.� Discover why there are so many advantages in this e-book! !